Creating and Maintaining Culture: Living the Values and Behaviours. Why Are Values Important at Work? I’ve been having many ongoing conversations with clients recently about Culture; the Values and Behaviours that create a culture. Working with individuals, teams and organisations to help people understand their own values and then exploring what the behaviours are that enable us to live the organisational values is something that consistently enthuses me. The ah-ha moments that people have when they start to recognise the decisions they are making in their own lives based on the values that they either took for granted, or had never named is often mind-blowing. 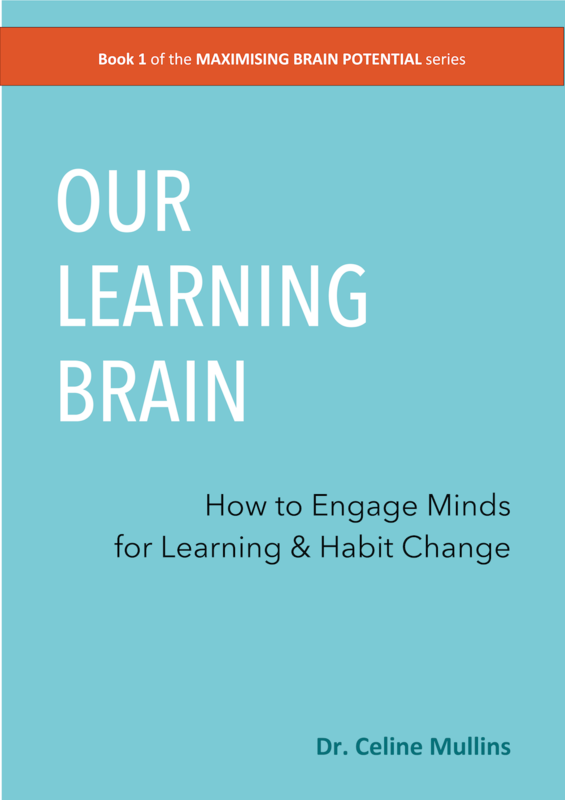 The clarity that teams and organisations get from understanding how our values drive the decisions we make; and from naming the behaviours we can hold each other accountable to can be quite enlightening. What Have Personal Values Got To Do With Work? 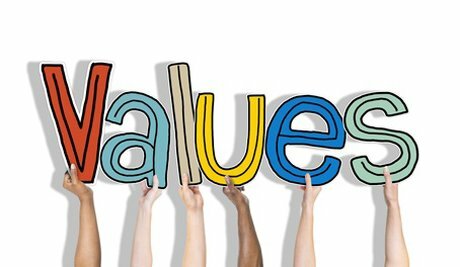 Too often, however, I see organisations trying to encourage their employees to live the organisations values without ever having invited the individuals to firstly get clear on what their own personal values are, and secondly investigating whether their personal values align with the organisations values. Posner (1979, 2012) defines a value as being something that an individual will make a sacrifice to obtain; or a belief upon which a person acts by preference or an enduring belief that a specific mode of conduct is personally or socially preferable. Examples of values (of which there are hundreds at least) are accomplishment, agility, boldness, calmness, health, honesty, integrity, learning, love, playfulness, passion, purposefulness, respect, reliability, rigor….the list goes on and on. Do We Really Know Our Values and What is Driving Us? Generally, we take our values for granted and don’t really think about them. I remember the first time I did a coaching exercise to work out my own personal values, approximately 10 years ago. Listing out the values that were important to me, I realised my top value was ‘freedom’. Suddenly all the decisions I had been making in my life up to that point made sense. I was being driven by my value of freedom, but it wasn’t necessarily bringing me to where I wanted to be in life. I had to become more conscious of the decisions I was making around this top value. Our values arise from our beliefs. Many of our beliefs come from our society, our parents, our peers. And therefore some of our values might not consciously have been chosen by us personally. It’s therefore important to get clarity on our own values and ask ourselves if we have chosen them, or if they have been passed on to us by others. If we are living our parents’ values, which many of us are, unbeknownst to ourselves, we are potentially going to make decisions, consciously and unconsciously that are not what we actually want for ourselves in life. I recommend writing a list of your top 10 values in no particular order. Then re-organise the list in order of importance to you, from most important to least important. Identify your top 3 from this ordered list of 10 and ask yourself: “If I lived in an alternative universe, and I could only take these top 3 with me, would they definitely be the ones I would take (knowing I have to leave the other 7 behind)?”. If you are happy that they are the top 3 values that are most important to you, ask yourself: “Am I truly living to these top 3 values, in how I spend my time, and the decisions I make in life and work?”. You might be surprised! Coming back to what personal values have got to do with work; Gleeson (2017) and Branson(2008) argue that the failure to align staff and organisational values removes the bedrock, the very foundation upon which all truly successful organisational operate and on which organisational change depends. This can cause a wide range of staff disengagement behaviours, most noticeably when there is a failure of the necessary two-way relationship between employee and employer. So, let’s look at this in more detail next time!